Associated Community Services is a leading provider of professional fundraiser services for nonprofit organizations. We excel at telefundraising, professional fundraising, direct mail, and telemarketing. 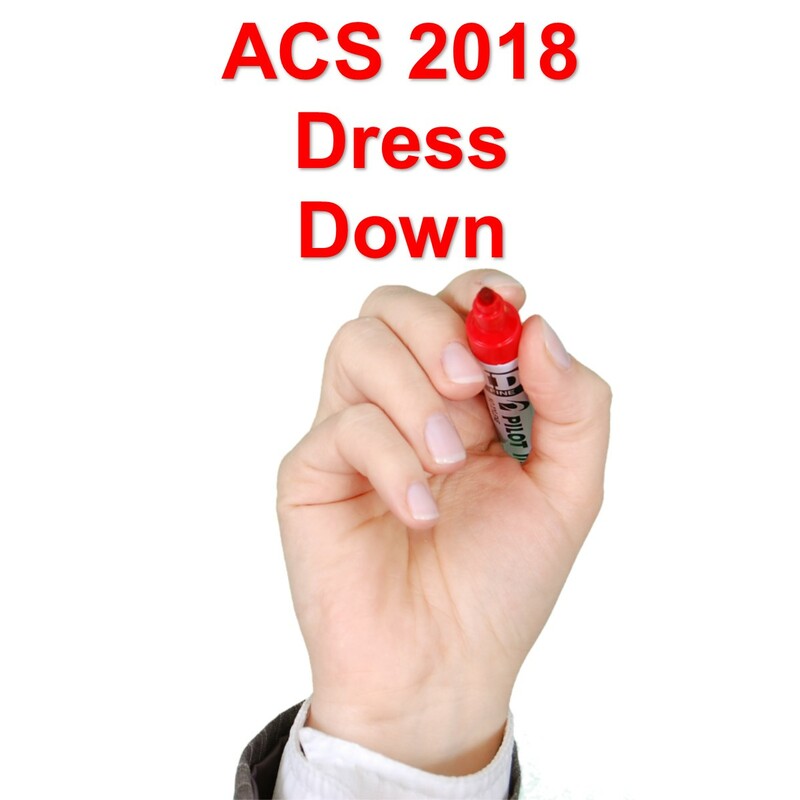 Who would think that the 2018 ACS Casual for a Cause Fund would reach $15,000 so quickly? Well, it most certainly did. Recently the ACS Employees new donation total leveled off at $15,049. The money raised by ACS Staff supports multiple charities throughout the State of Michigan. 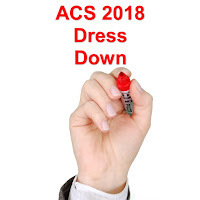 ACS is a telefundraising service that works as a professional fundraiser for charity and nonprofit organizations throughout the United States. A nonprofit organization or a professional fundraiser should contact your legal team to verify the nonprofit or professional fundraiser is complying with each states charitable solicitation law regarding fundraising. Contact us for information about creating a telefundraising program for your nonprofit organization or charity. Assistance League of S.E. Michigan is one of the many organizations ACS employees have done internal fundraising for by way of their Casual for a Cause program. ACS employees raised $1006 for this Michigan nonprofit. Life is not a matter of holding good cards, but of playing a poor hand well. This is a quote from Babe Ruth .